Passion, not purpose, leads the way on The Mavericks newest release, their eighth. Listening to old vinyl led them to record the album Monaural, where channels are filtered from a common signal path. Their mission is to take each listener on their own unique journey, and come away with a project that sounds almost precisely how it was recorded. Nico Bolas teamed with Raul Malo to produce the album, appropriately titled Mono. The pair also helmed In Time, a critical masterpiece that garnered the strongest reviews of the band’s career. Malo, who had a writing credit for each of the songs on In Time, composed eleven of Mono’s twelve tracks. Horns, courtesy of Max Abrams, find their way onto the majority of the songs found on Mono. I’m not personally a fan of this production choice, but they do help The Mavericks achieve the Cuban meets Tex-Mex style they only hinted at during their prime in the mid-1990s. Album opener “All Night Long,” solely written by Malo, is the first single. He brings urgency to the track, turning what could’ve been a simple love song into a primal plea from a man to his woman. The horns are annoyingly grating, but I love the overall salsa vibe they successfully achieved. Varying expressions of love find their way onto the majority of the horn drenched tracks. Energized by a bright mariachi-styled arrangement, “Summertime (When I’m With You)” compares feelings to seasons with the protagonist lamenting how he’d enjoy them more in the company of his woman. Malo’s vocal pairs perfectly with the subtlety of the content, which is distinctly straightforward. “Stories We Could Tell,” about a meeting between strangers, wonderfully evokes 1950s doo-wop. The production is quite busy, but feels perfect for jiving on a dance floor. The jazzy “Do You Want Me To” also feels ripped from a club, with a striking arrangement. I only wish Malo had turned in a subtler vocal, with some sultry tenderness. Salsa creeps in again on “What You Do (To Me),” a cheekily executed exploration about the effects of love on the male psyche. Malo and Alan Miller capture the dizziness perfectly while Malo effortlessly links the arrangement and his vocal, giving each a fair amount of needed energy. Bonus cut “Nitty Gritty,” written by Doug Sahm twenty-three or so years ago, finds our leading man trying to rationalize why his woman left him. She didn’t enjoy the ‘nitty gritty’ of his life and thus bolted the first chance she had. While not a love song, “Waiting For The World To End” carries a similar tone and features ear catching turns of phrase that keep it distinguishable. 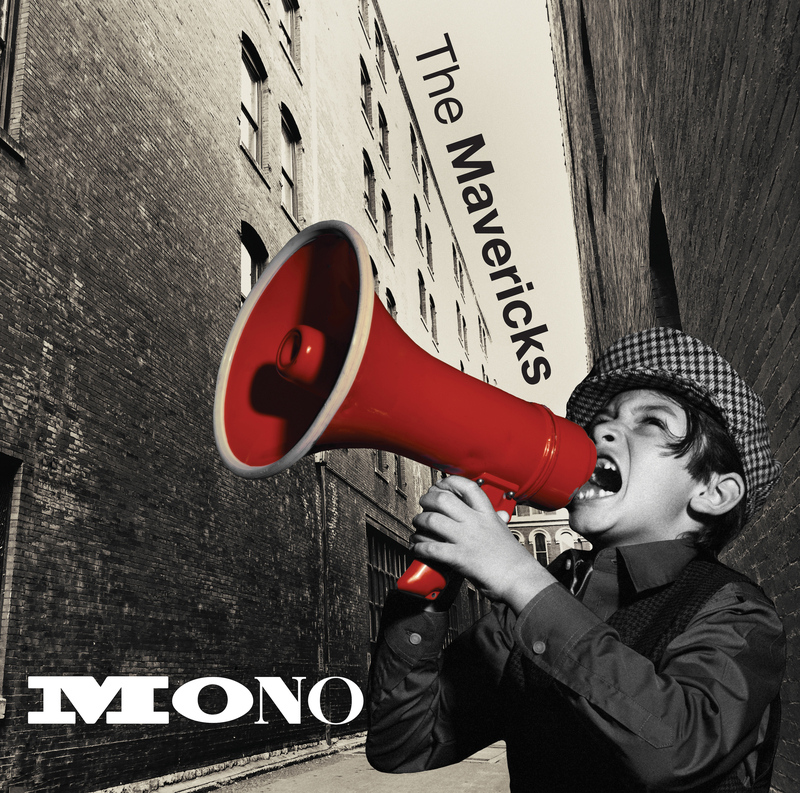 “Out The Door” is easily one of the strongest tracks on Mono and The Mavericks at their classic best. Malo wrote the fire out of the simple lyric, which is about his visceral reaction once she walks away for good. 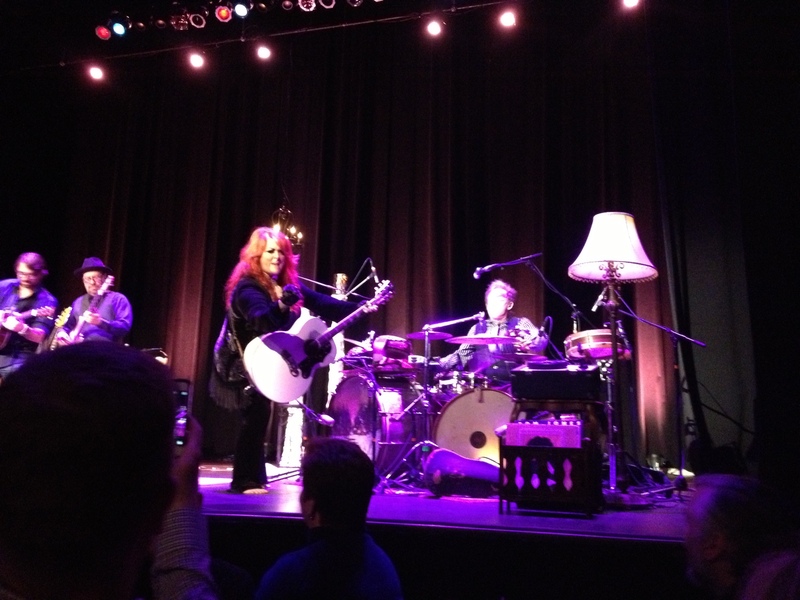 It would’ve been a home run for them during their 1990s heyday, but the busy production keeps it very good to great. “What Am I Supposed To Do (Without You)” covers nearly identical ground, expect now that she’s gone, he wonders how he’ll be able to go on. The treatment is excellent, giving the band space to showcase their harmonies on the catchy yet mournful pop leaning ballad. The wistful “Let It Rain” strips the way the noise, but nicely retains the mournful cry in Malo’s voice. “Pardon Me” is beautifully tender, with a man seeking room to display his out of character emotions. Mono is a very interesting album, one that retains The Mavericks’ signature ability to defy convention around every turn. The use of horns isn’t my favorite and most of the arrangements are very cluttered, but they did manage to sneak in a few tunes that are a worthy addition to their legacy. It’s also wonderful to see one of the most eclectic bands in country music’s recent history unapologetically maintaining their title. The Mavericks have always been masters at what they do; making amateurs of anyone who dare try to imitate their sound.